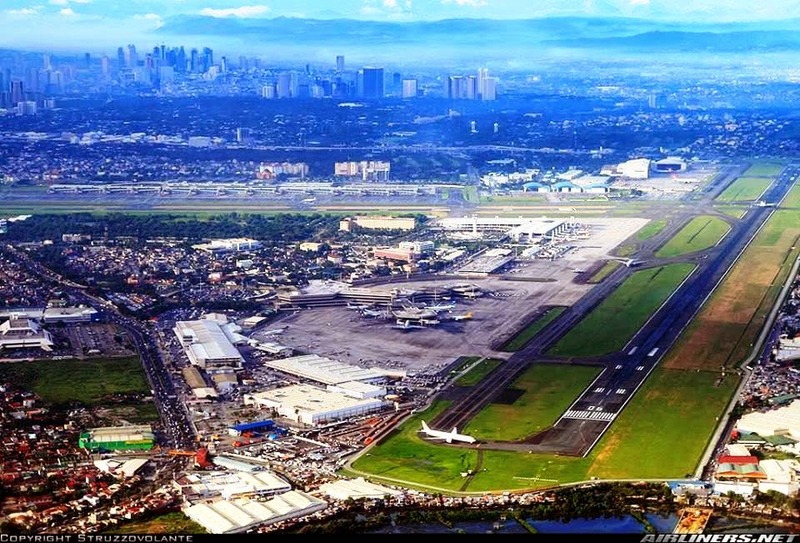 Aviation Updates Philippines - The Philippine Government is planning to build another Terminal for the Ninoy Aquino International Airport. The Terminal 5 project is believed to help minimize flights in the current four terminals which are operating beyond capacity. “We are pushing through with NAIA Terminal 5, but we haven’t decided on the structure of the project yet,” Transportation Secretary Joseph Emilio A. Abaya told the BusinessMirror in a text message. The new terminal was planned to be constructed near Terminal 3. The Ninoy Aquino International Airport Terminal 3 is currently being rehabilitated for a better experience to the people travelling through NAIA. In an ABS-CBN report, a woman fainted due to the heat inside the airport. Another runway for NAIA and a huge international airport which can beat Singapore and Hong Kong airport, is also being planned by Ramon Ang. The runway will be built beside Runway 06-24 which will be 2,100 m X 60 m long, enough for a single-aisle Airbus A320-200 to take-off and land. In the airport being planned by Ramon Ang, it will be equipped with four runways which can handle Airbus A380 landings and take-offs simultaneously. Lance Gokongwei also revealed that he considers partnering with San Miguel Corporation for the construction of the proposed airport by Ramon Ang. For Terminal 1 to be fully rehabilitated, five International carriers chose to transfer from the ageing and congested Terminal 1 to Terminal 3 which are both in the process of rehabilitation. The airlines that will move to Terminal 3 are KLM, Delta, Emirates, Singapore Airlines, and Cathay Pacific. They will start to transfer in August as the five airlines shall construct lounges and offices and that will take time. The Terminal 3 renovation includes baggage handling, flight information displays, computer terminals, gate coordination, and fire protection systems, among others to allow a faster and more pleasant experience for passengers flying in and out of Manila. Hope that the planned NAIA Terminal 5 will be huge than all terminals!